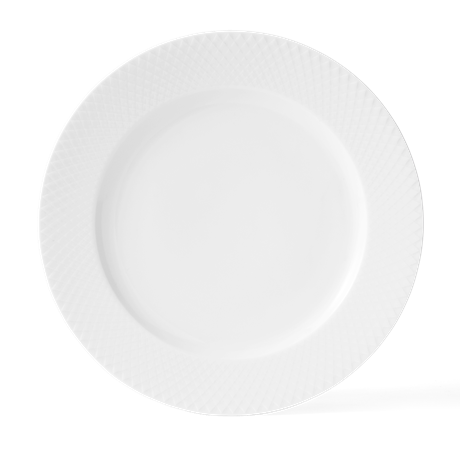 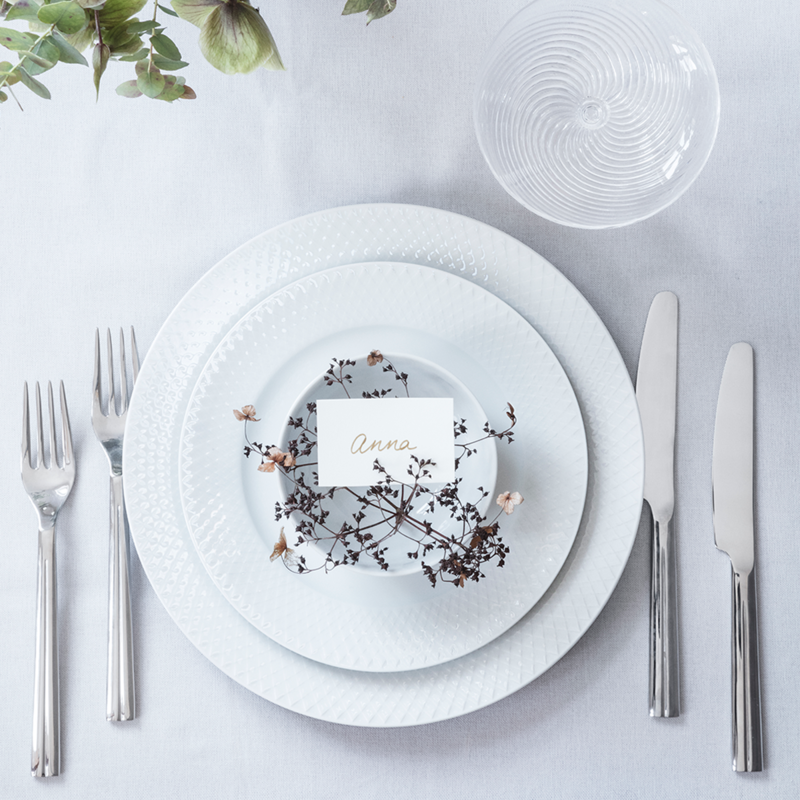 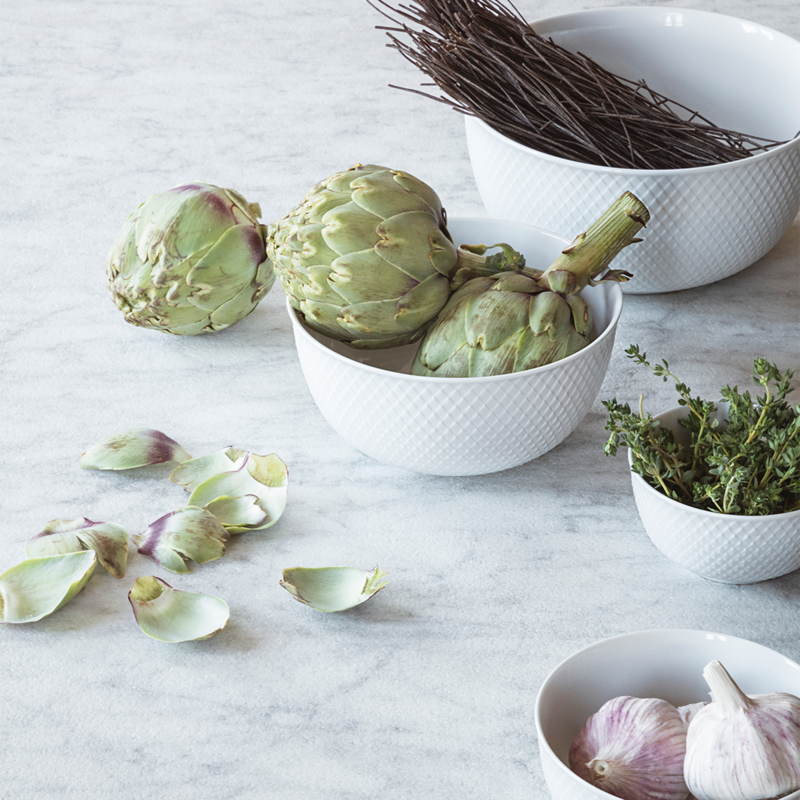 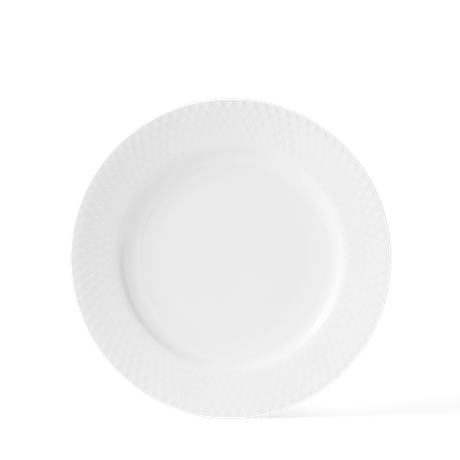 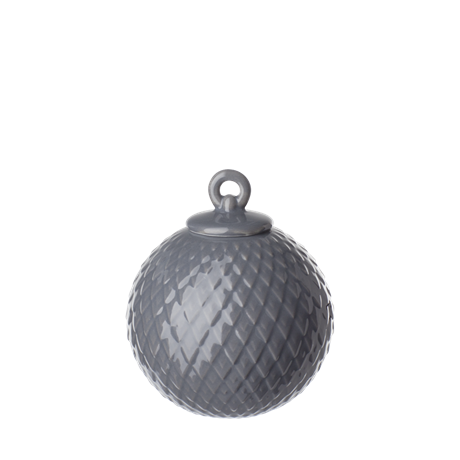 The crisp white porcelain Rhombe bowl comes with a classic, stylish plate with a simple pattern used as a relief. 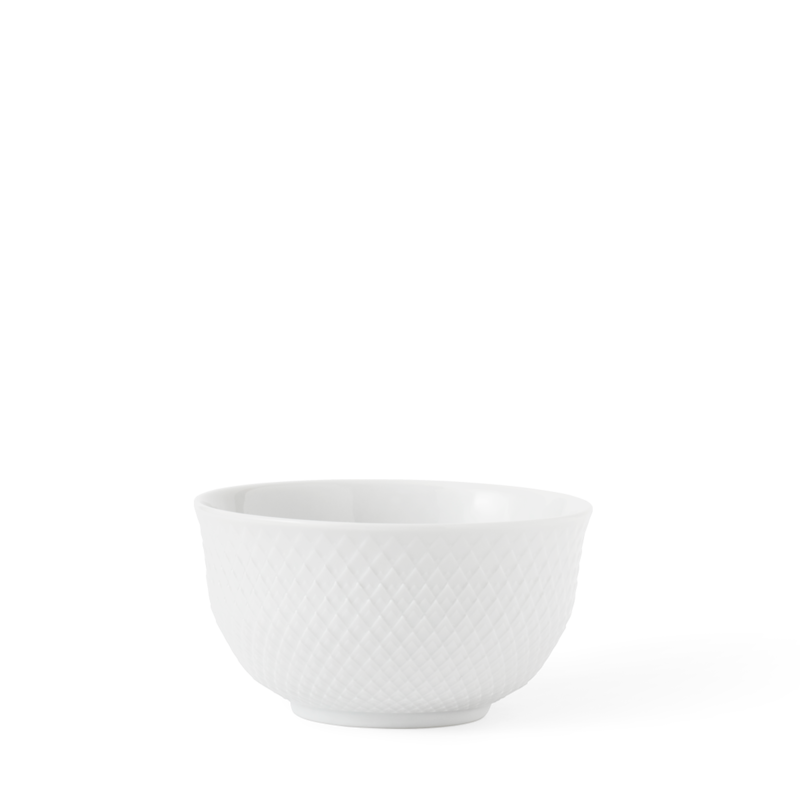 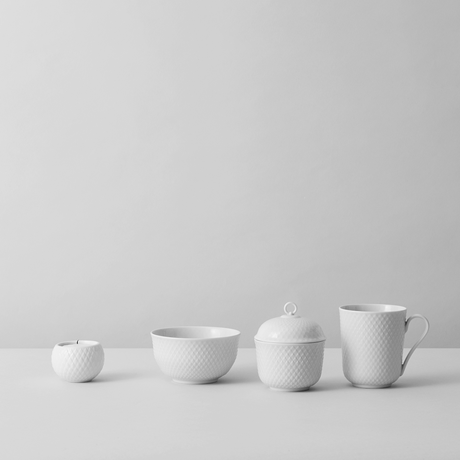 The pattern is from the Lyngby Porcelain archives, and with this reinterpretation, the pattern lends elegance, refinement and distinction to the clean-cut bowl. 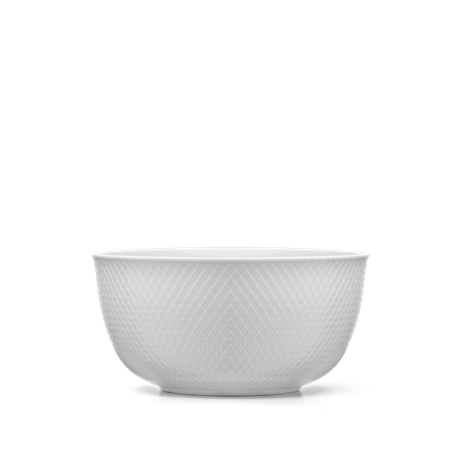 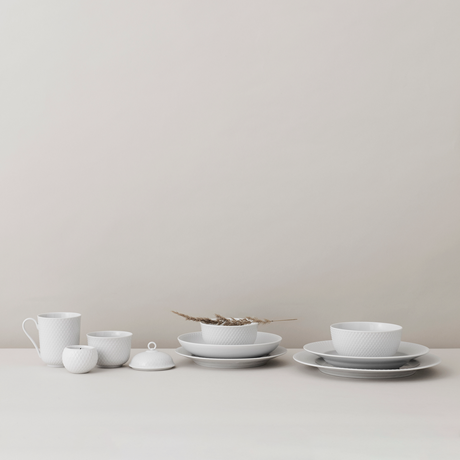 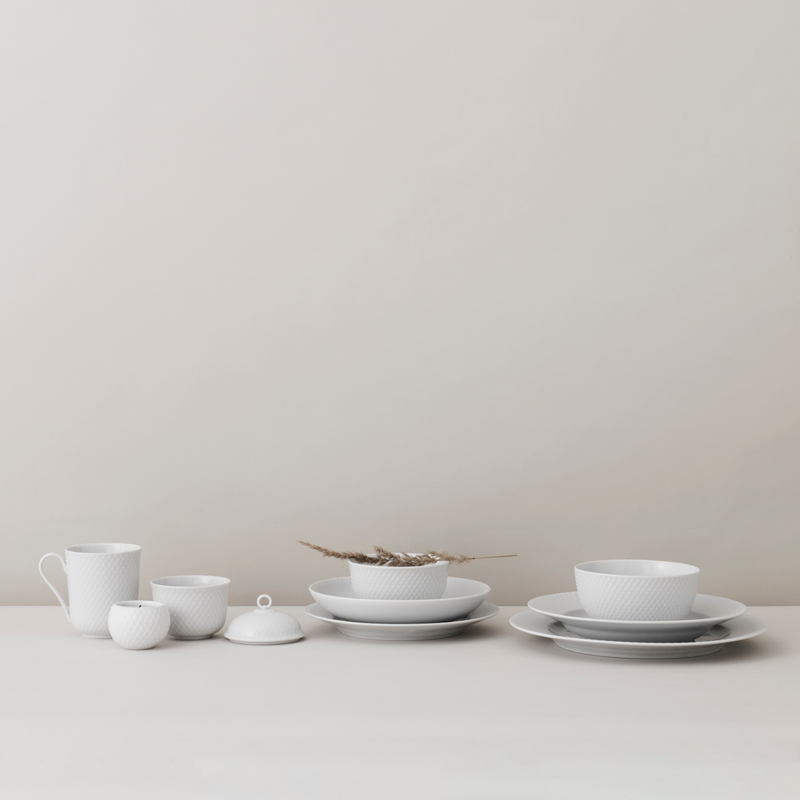 With its clear, clean-cut lines, the Rhombe bowl is the obvious choice for a beautiful, simple table setting.